• Metal - appears to be rusted. 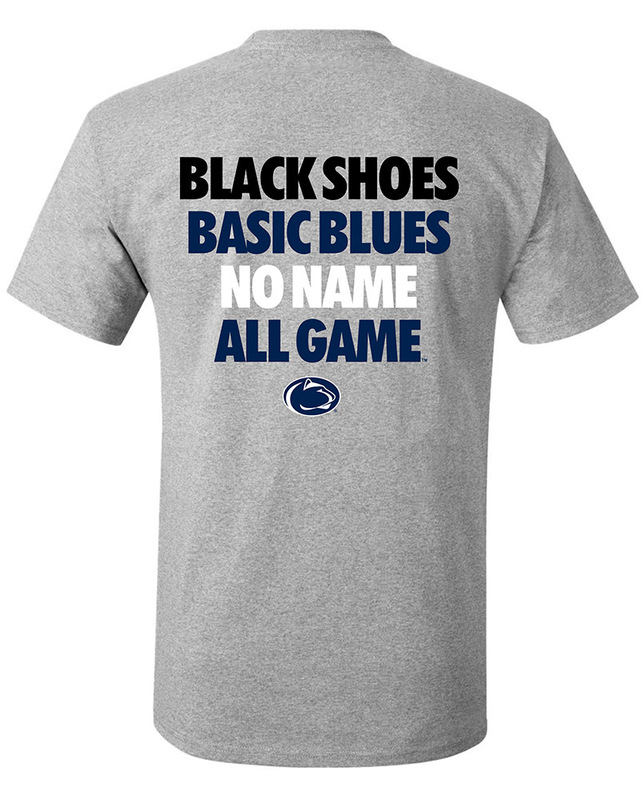 • "Penn State Nittany Lions," and University Park Pennsylvania printed on front. • "1855" printed in Navy within Gray oval graphic. • Approximately 12" high x 12" wide.